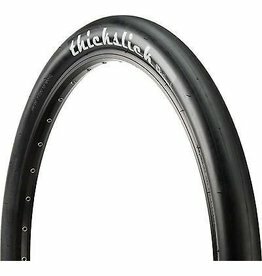 I've long had an obsession with tires. 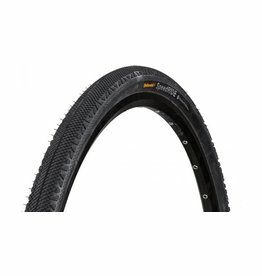 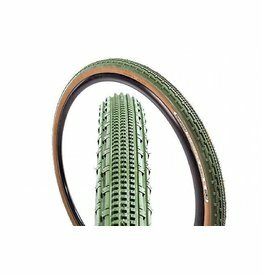 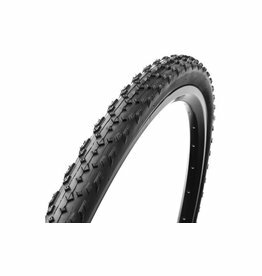 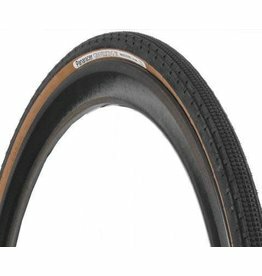 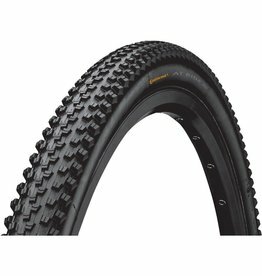 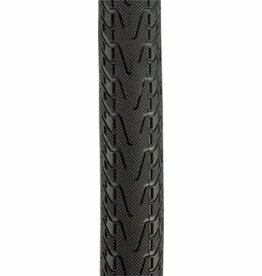 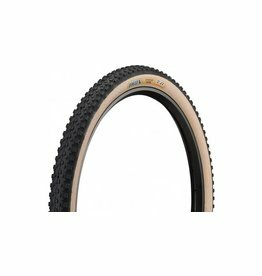 I have an obsession with obtaining the impossible tire, one with amazing flat protection, long life, and the best grip and comfort possible. 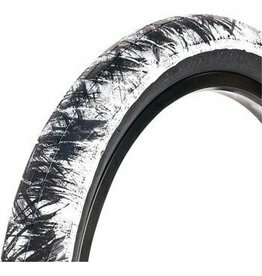 I have this fantasy that I will be able to find a tire that does all of these things in one tire. 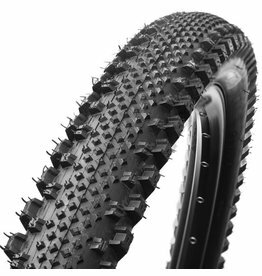 I know it's a fools dream, in the meantime, I've learned a lot about tires. 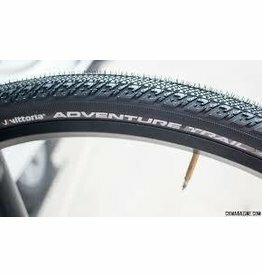 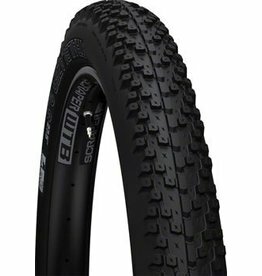 One look at the tire selection at Vermont Bicycle Shop and you can see that it is decided on by someone with a deep obsession with tires.